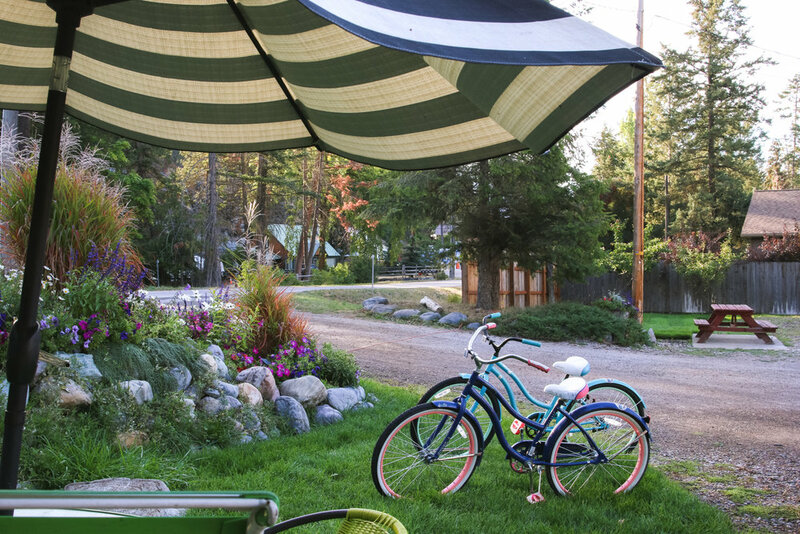 Goose Island — Flathead Lake Resort - Private Beach access on Flathead Lake, in Bigfork, MT! 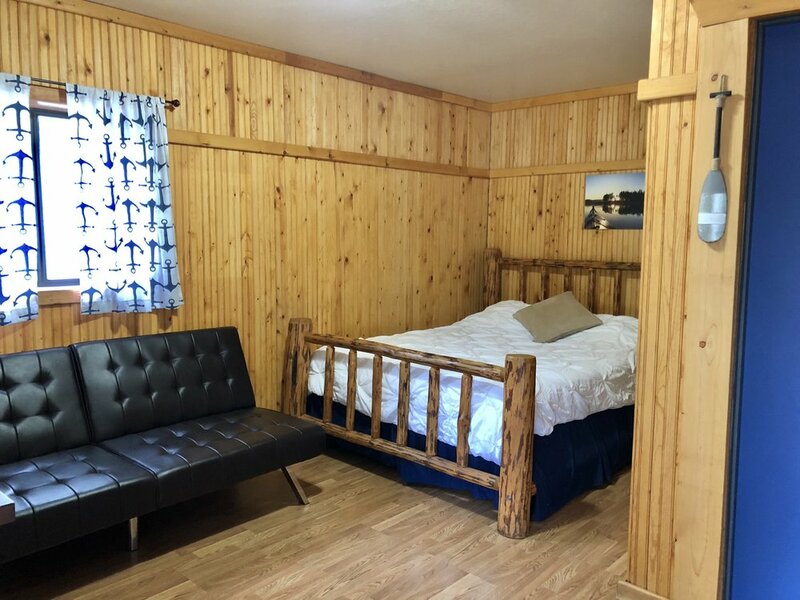 Goose Island is a lovely, newly renovated studio cabin. Standard amenities: Free Wifi,TV, Air Conditioning, Access to pebble beach on Flathead Lake (200 yards away).